Issue: What evidence of rehabilitation will allow a Court quash a deportation order? 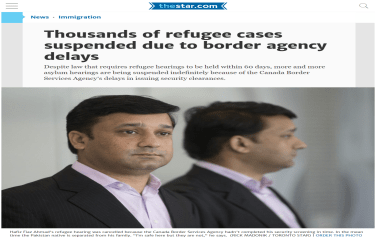 Issue: What evidence of rehabilitation and establishment in Canada must be shown in order to obtain a stay of a deportation order? Issue: What factors will the Court consider in reversing a deportation order against someone who is accused of having committed an offence in another country that would be an offence if it were committed in Canada?